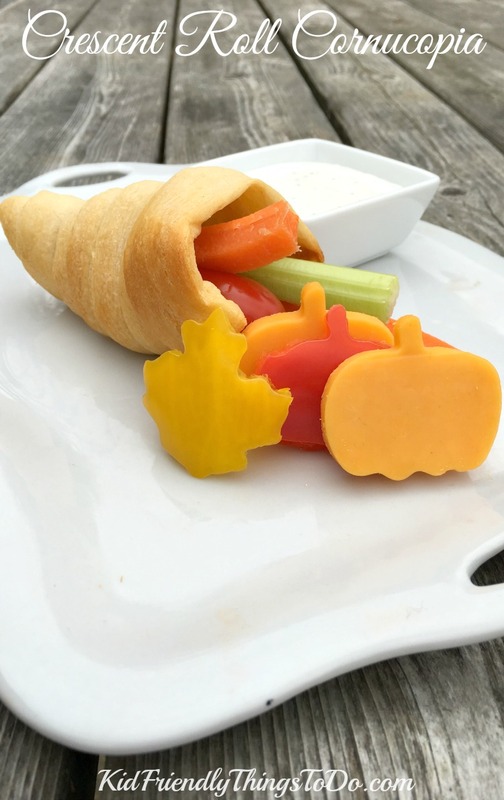 Just the other night, I decided that I needed to make another summer fun food to enjoy and share on the blog. So far, I’ve made Corn on the Cob Rice Krispies, Easy Ice Cream Beaches, and even Sweet Tea Popsicles. They are all a ton of fun (which I love), but it’s time for another. 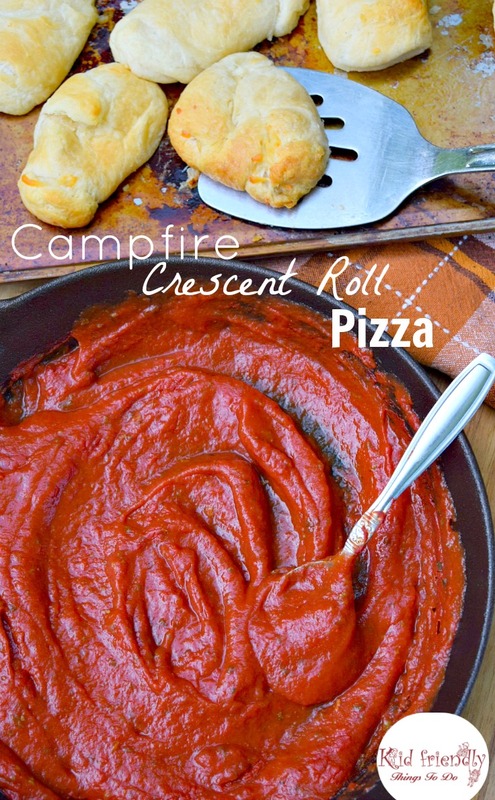 The kids love it when we have backyard campfires, so I thought that these Crescent Roll Pizzas would be a fun way to incorporate their love of sitting around the campfire and food! 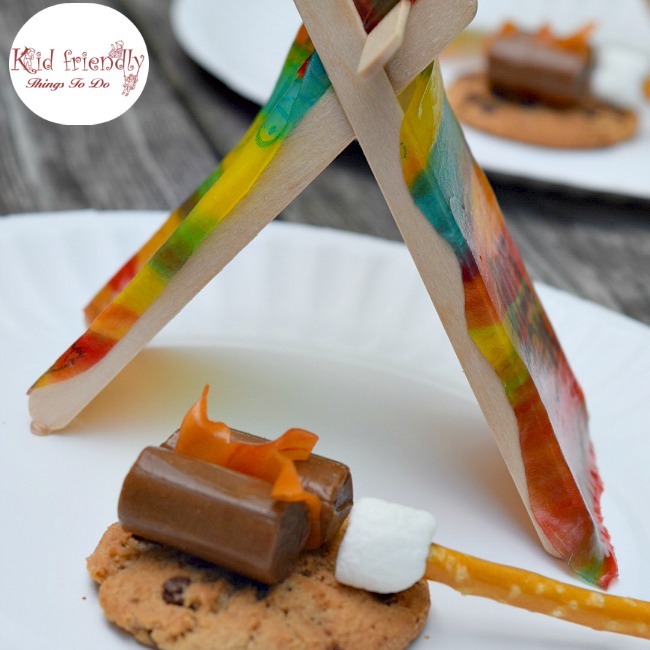 Cuz really, what’s the fun of a campfire without some yummy food to enjoy with it?! 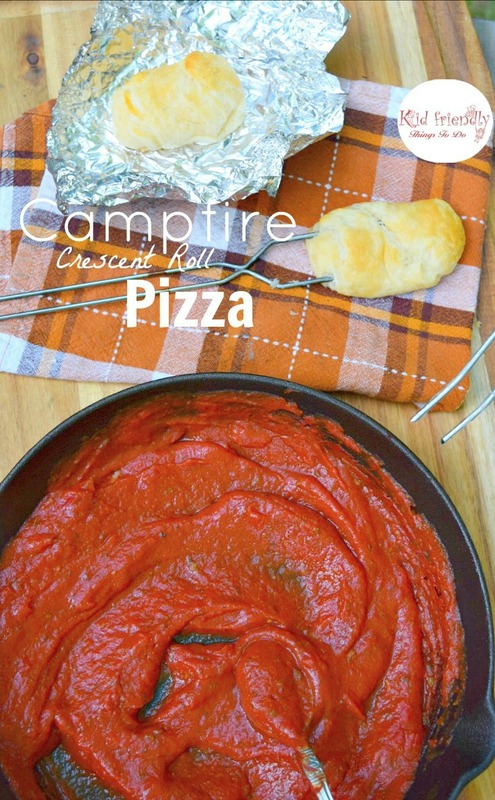 Come on in and I’ll share my recipe for these so fun and yummy Campfire Crescent Roll Pizza Pockets. These are seriously yummy. 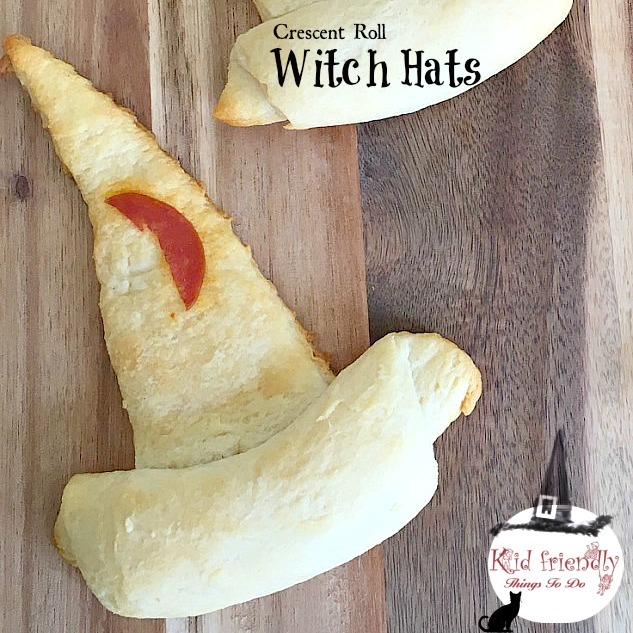 I had 2 packages of Crescent Dough, and that was not enough to feed my hungry kids. 16 Pizzas were not enough! Make sure you stock up on Crescent Dough, so you do not disappoint your hungry crowd. Oh! You can grill these too! A lot of campgrounds have grates over the grill. We don’t have that in our backyard, so I improvised with a cookie sheet on the grill. Making multiple at once is definitely a bonus. 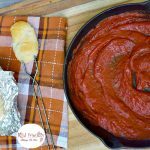 Whatever you decide, I know you’re going to have fun with this simple recipe that even includes my favorite – NO COOK, pizza sauce! Simple and fun! That’s the theme of this blog! Optional pizza toppings - such as pepperoni, olives, mushrooms, etc. Wrap the foil around the pizza pocket and hold over the campfire (not directly in the fire) for about 10 minutes. When the dough has cooked through, let the pizzas cool slightly, dip into the sauce and enjoy!